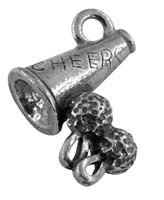 Hot air balloons are symbolic of freedom, flight and wanderlust. 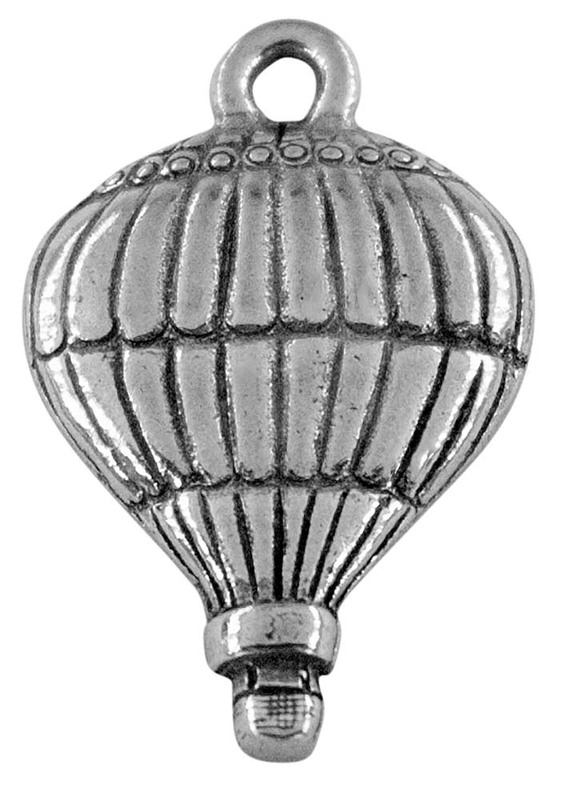 The charm captures the essence of a hot air balloon in fine, artistic detail. 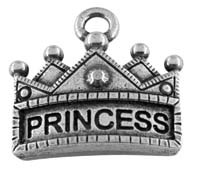 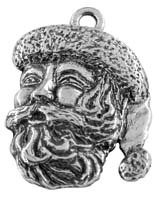 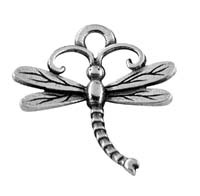 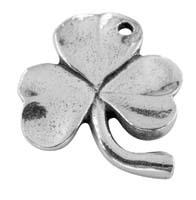 Our charms are hand cast in the USA from our special lead-free pewter.